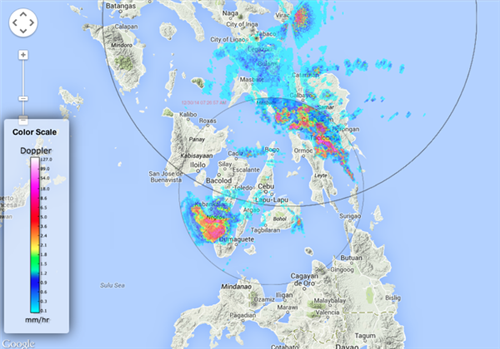 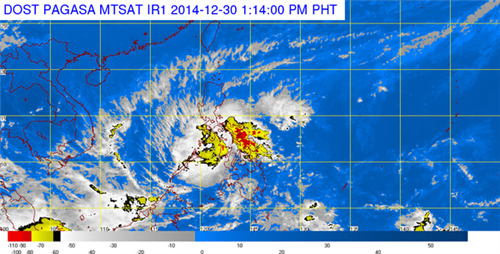 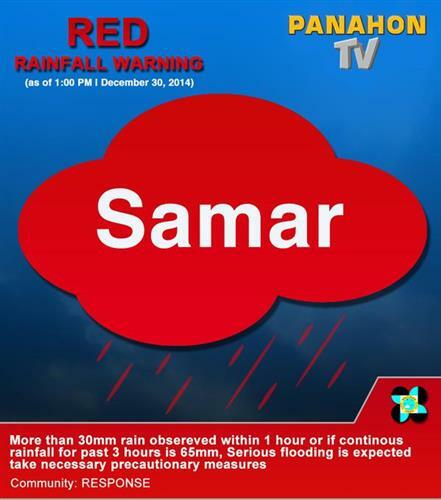 PAGASA: Tropical Storm #SeniangPH is now over the Panay Gulf. 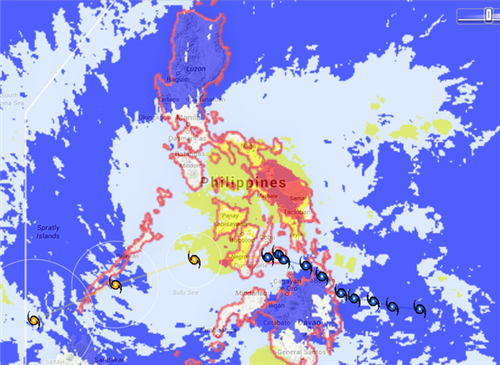 The international name of #SeniangPH is "Jangmi", a name contributed by Korea which means "rose". 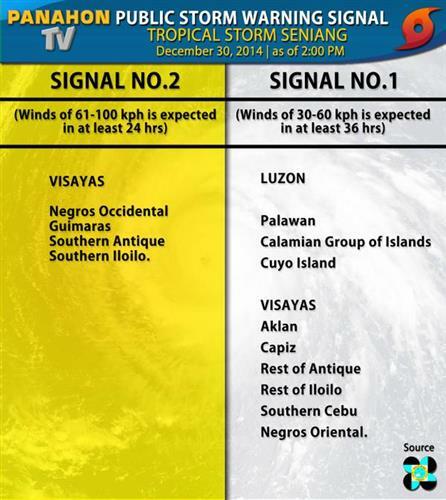 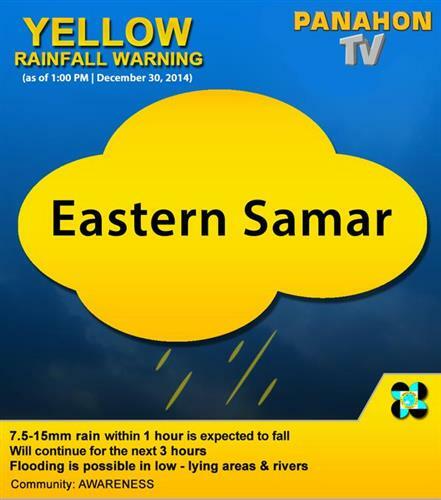 UPDATE: At 8:00 AM today, TS #SeniangPH was located in the vicinity of La Libertad , Negros Oriental. 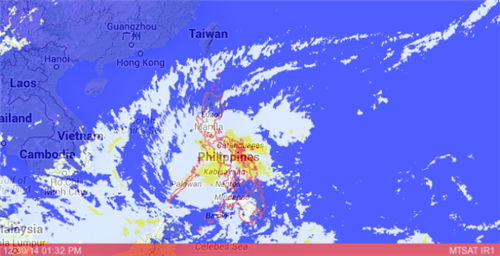 JUST IN: As of 7:00 AM today, #SeniangPH has made its fourth landfall over Guihulngan, Negros Oriental. 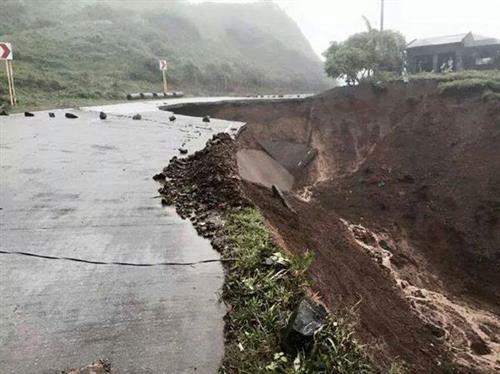 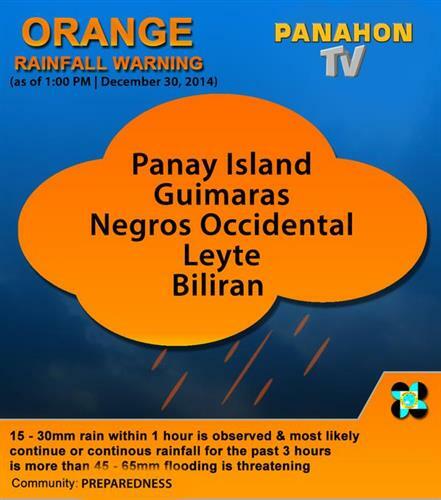 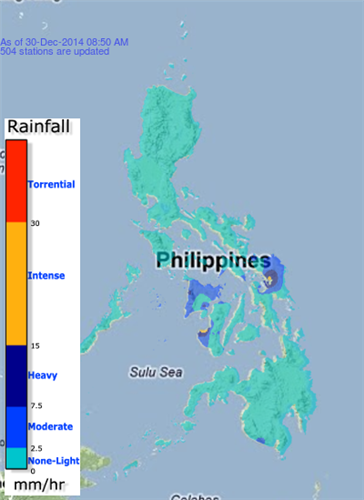 JUST IN: As of 7:00 AM today, #SeniangPH has made its fourth over Guihulngan, Negros Oriental.